The Voice is back on its third season, offering new twists and a bigger competition. All four veteran coaches of the show are back. Adam Levine, Christina Aguilera, Cee Lo Green and Blake Shelton are took their rotating chairs once again to battle it off and hone this season's champion of The Voice. The teams have expanded to the most numbers of contestants the show has ever seen yet. The Voice Season 3 allows each judge to have sixteen artists on their team, compared to last year's twelve artists. It means a few things: there will be more battle rounds, the season will have a longer show and running time and the competition will get even harder. What else? 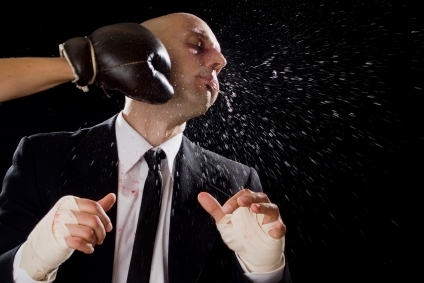 This season introduces the Steal, that matches other TV show's wildcard, and a new round that is to be called Knockout. So how does Steal works? Simple, the coaches will be able to steal each other's contestants. During the second part of the show called the Battle Rounds, other coaches may be able to compete on stealing a contestant who lost the round from another coach. The coaches may have more chances of pushing that famous The Voice buttons after all since each coach can steal two contestants. 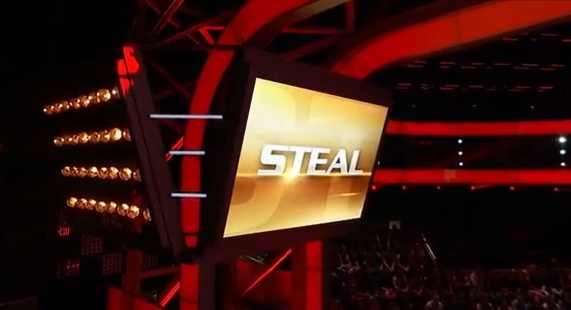 The Steal will give the losing contestant a second chance and a new coach to boot. And instead of having eight contestants, the coaches will have ten contestants after the Battle Round. And if there are more than one coach who pushes the steal button, the singer will once again have the power to choose the coach. This twist will certainly put a little challenge on the winning contestants of the show. Having had the opportunity of facing the contestant who you've beaten before may just be a little too annoying for my taste. And after this a new round has been introduced and it's called the Knockout Round that will run for two weeks. Each coach's ten contestants will be reduced to five. This will be a little like the Battle Rounds, but the contestants will have to choose their own songs. Their opponents, which their coaches have chosen for them, will not be revealed though. They will only be able to know their opponents during the day they are going to compete. And they won't share the same song. While the first opponent is performing on stage, the other will have to wait aside and take its turn after. This element of surprise will definitely shake your minds off -- if your the contestant, I mean. 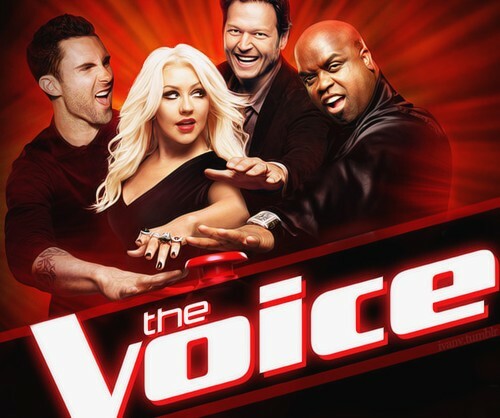 The Voice Season 3 is currently aired on NBC. Things are great on The Voice and I look forward to every episode. I never have to worry about whether all my shows will be recorded. I upgraded to the Hopper DVR, after my coworker at DISH suggested it. I can get all my favorite primetime shows recorded without worrying about timer conflicts and multiple receivers. I always hated having this headache until I used the PrimeTime Anytime. It records all four major networks for me to watch within the next eight days. I can eliminate shows I don’t want and watch all the ones I do. This has made things easy for me and it’s a great enhancement to TV enjoyment.